Emil started his martial arts journey at a young age and brings over 30 years of training and teaching experience to our program. After training in Kendo, Judo, Boxing, Karate,Wrestling and Krav Maga he started to train Brazilian Jiu Jitsu in 2007. Emil was promoted to Black Belt by BJJ legend Saulo Ribeiro and is a certified instructor under the Ribeiro Jiu Jitsu Association. As a Police Officer, Emil understands the need for self-defense and during his 4 year assignment at the police academy he was assigned as the lead Defensive Tactics Instructor where he taught over 700 police recruits the effectiveness of Brazilian Jiu Jitsu. Emil is also a certified Gracie Survival Tactics Instructor for military and law enforcement personnel. Emil is an active competitor and trains everyday as if he was preparing for a competition. 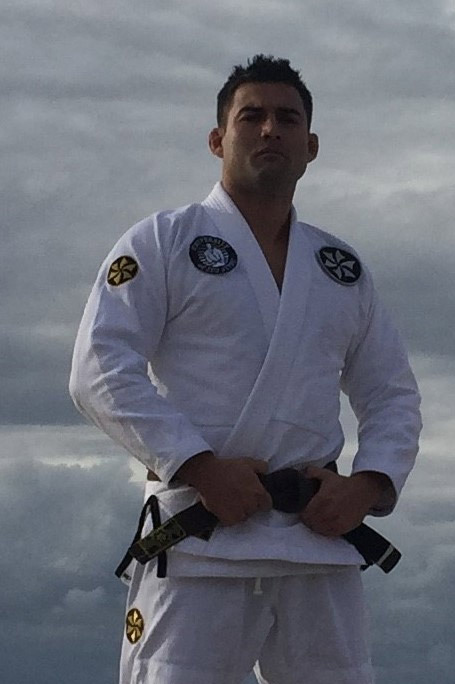 As a result he has won several medals in area tournaments and in several IBJJF Championships. He has fallen in love with the concepts and the “Jiu Jitsu Lifestyle” and wants to spread the philosophy to as many people as he can.